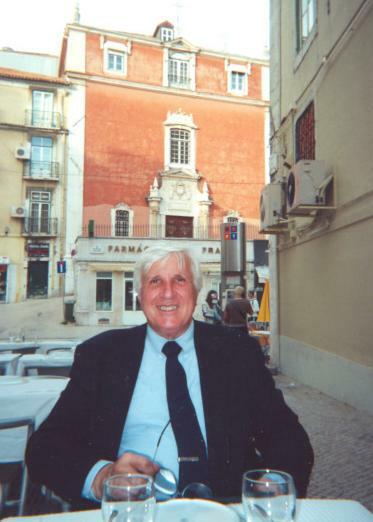 Professor Dutra is a specialist in the histories of medieval and early modern Portugal, colonial Brazil and the rest of the Portuguese overseas empire to 1825. He also teaches and writes on the history of colonial Latin America and comparative seaborne empires (Portuguese, Spanish, English, French and Dutch) to 1825. His chief research interests include membership in the Portuguese military orders of Christ, Santiago and Avis, 1450-1777, social mobility in the Portuguese world, and gender-related issues.